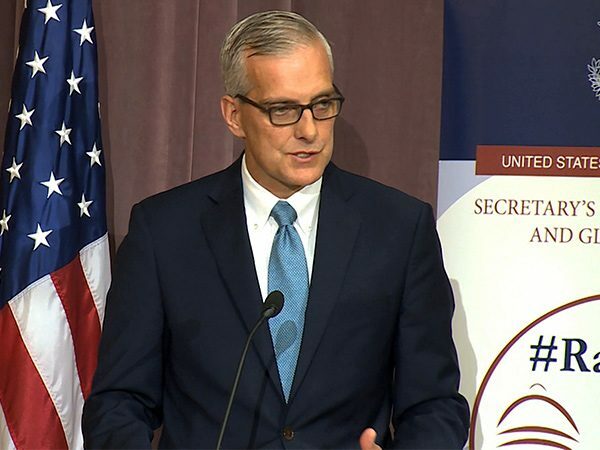 KIM LAWTON, correspondent: In a keynote speech at the State Department this week, White House Chief of Staff Denis McDonough said the Obama Administration understands that religion matters in foreign policy. DENIS McDONOUGH (in speech): Religious beliefs provide a source of identity and a sense of community. They play a fundamental role in inculcating moral codes and in molding world views. As such, religious beliefs are a powerful force in our thinking and in our work. LAWTON: That represents a significant attitude shift among policy makers. According to many observers, for decades, the State Department tended to downplay the role of religion in foreign affairs. Three years ago Secretary of State John Kerry established the new Office of Religion and Global Affairs to address those concerns. SECRETARY OF STATE JOHN KERRY: (at ceremony) We need to recognize that in a world where people of all faiths are migrating and mingling like never before, where we are this global community, which we always talk about, we ignore the global impact of religion, in my judgment, at our peril. LAWTON: Kerry appointed Shaun Casey, a Christian ethicist from Wesley Theological Seminary, to lead the office. 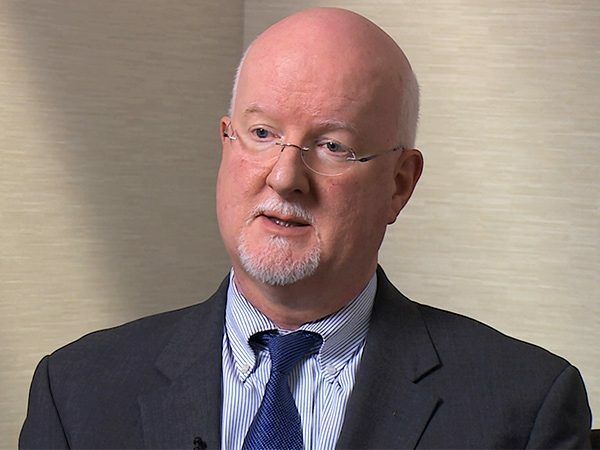 SHAUN CASEY, Special Representative for Religion and Global Affairs: At the point I was hired by Secretary Kerry there was a sense that the State Department had not been as effective as it could’ve been. But it’s one thing to say you’ve got a problem. It’s another thing to say, well here’s the solution to your problem. And that’s why our office was created, to provide strategies and techniques and resources for our embassies and posts to be more effective at understanding religious dynamics around the world. LAWTON: With a staff of 30, the office also advises the Secretary and collaborates with other State Department offices on matters related to religion. 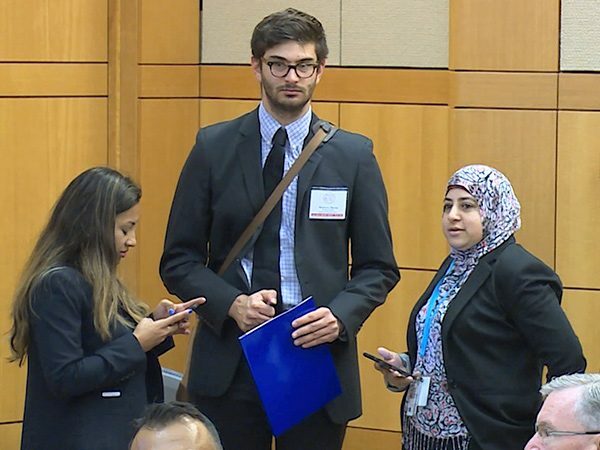 It has become a key entry point for religious leaders and faith-based activists who want to connect with the US government. Casey says he and his team have interacted with thousands of faith-based people across the globe. CASEY: One of the things we discovered very early on in our existence is there was pent up demand both in the United States, but also globally, for various religious actors and communities to come and engage with the State Department, to learn about our foreign policy and learn how they might be able to help us be successful by partnering with them around the world. So, I knew the demand was high. I was really quite overwhelmed early on to see exactly how high that level of interest is. LAWTON: The office has focused on several issue areas. 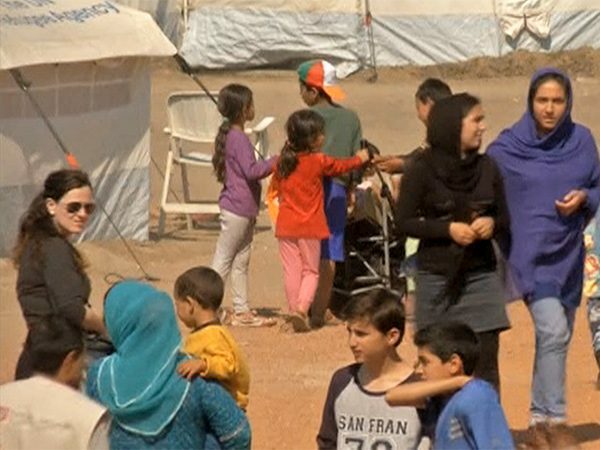 A major one has been helping to address the global refugee crisis. They partner with US-based faith groups helping to resettle refugees here, but also with those working overseas. CASEY: Without the local congregations and temples and mosques and synagogues collaborating together, we’re not going to find the place for 65 million displaced people around the world. If the religious communities don’t participate, those people are going to be staying in refugee camps their entire lives. LAWTON: Prior to the UN Climate Change conference in Paris last year, the office strategized with religious advocacy groups that supported an international treaty. It collaborated with interfaith leaders in Nigeria to develop a project aimed at fighting government corruption. And the team has spent much time helping the US improve its relations with predominantly-Muslim countries. CASEY: Workshops and trainings around the Muslim world, trying to demonstrate our interest in those countries and what they’re doing, trying to partner with them on economics and on countering violent extremism and a host of other issues. LAWTON: While Casey believes his office has accomplished a lot in three years, he admits it remains a challenge at times to get religious concerns addressed in the complex foreign policy agenda. CASEY: This is an age of chaos in the international system. We’ve seen global displacement of over 65 million people. That’s unprecedented in the history of the planet. 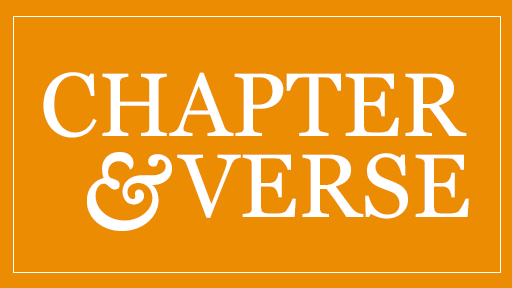 We’ve seen a movement toward mitigating and adapting toward climate change. So the level of crisis around the world has really been quite surprising to see. But coupled with that has been the energy and the willingness of religious communities to help us address those. So those are two I think of the biggest surprises. LAWTON (to Casey): What is going to happen with this office and this effort after this administration is done? CASEY: Well I’m an academic and I’m a political appointee so at the end of the Obama Administration, I will go back to academia. But the office will convey. Most of our staff will stay here and they will be here into the next Administration. LAWTON: He urges the next Administration to not only continue the work, but expand it. CASEY: It would be tragic I think if somehow we abandon that and walk away from it. Because of the success we’ve had. I think whoever succeeds me is going to have the greatest job in the world. LAWTON: And given the world situation, he believes it will be all the more important moving forward. I’m Kim Lawton in Washington. This week, the US State Department sponsored a conference in Washington on the intersection of religion and diplomacy. Clergy, faith-based activists, academics, and diplomats attended. Critics have long charged that the US government has not done a good job in acknowledging the role of religion in foreign policy. Three years ago, Secretary of State John Kerry established a new office to address the problem. Correspondent Kim Lawton talks with the head of that office, US Special Representative for Religion and Global Affairs Shaun Casey.